Automated vending and self-service retail / F&B industry has been always seeking ways to increase revenue, profitability and return of investment (ROI) of the vending machines and retail / F&B outlets, to elevate the customer experience, to reduce the operating costs and to improve the efficiency of the operations. 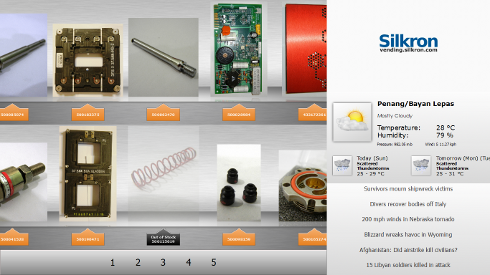 Our extensive experience in industrial automation has been synergized to the vending and self-service retail / F&B industry to offer a full range of smart vending solutions that varies from smart vending machines and kiosk, Vendron socket API to back-end cloud vending remote manageability solution and services. 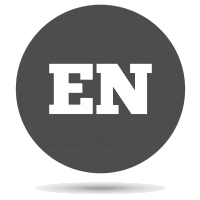 Vendron platform creates an ecosystem for the vending operating environment and connecting each partners in the value network. 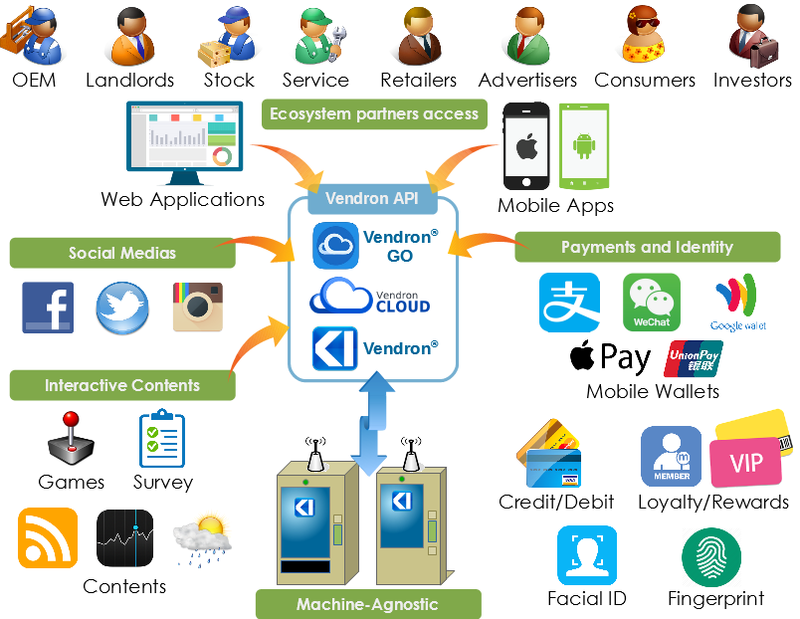 Vendron ecosystem builds value for all parties in a given market by engaging more consumers, simplifying operating processes, and enable unlimited flexibilities and possibilities in vending environment. With video analytics, the smart vending machine plays ads and promotes products based on the viewer's demographics such as gender and age group. When customers approach the smart vending machine or payment kiosk, Vendron's video analytics function can also make recommendations based on their demographics of gender and age groups, or what they just purchased, for cross-selling purposes. 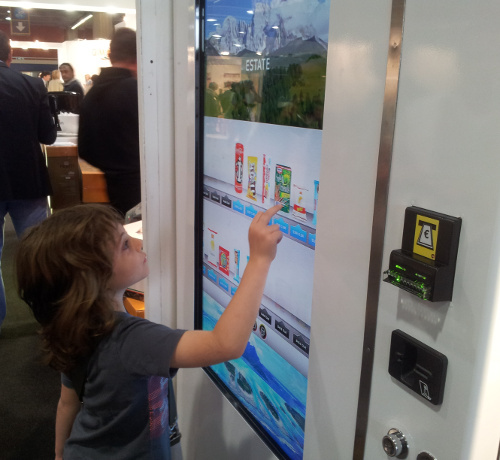 The adoption of digital signage will generate a new source of advertising income for vending operators, leveraging on the high-traffic location of the smart vending machines and interactive payment kiosks. 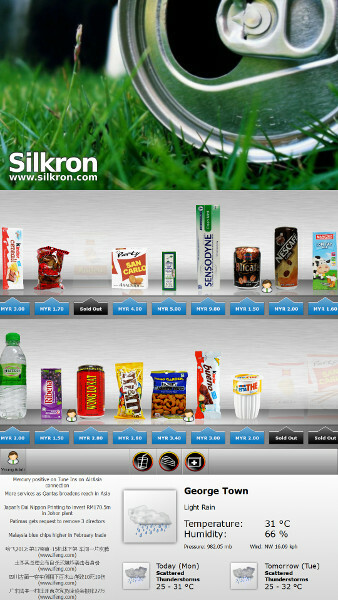 Targeted ads can be displayed based on the locations and sales history of the smart vending machines and payment kiosks. Accepting both cash and cashless payment such as debit/credit cards, mobile payment, internet payment and so on will provide convenience to the customers and indirectly promote more sales, besides encouraging the sales of higher value items. Multimedia interactivity with large touch display will attract more attention and will be very appealing to the potential customers, thus increase sales of the products. 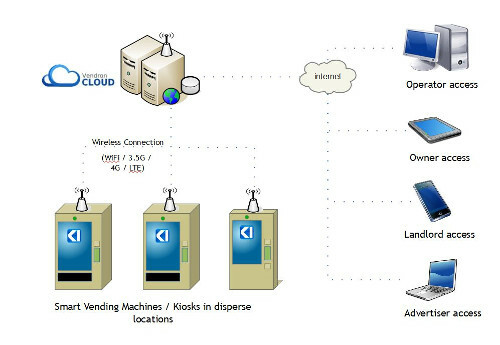 Over the internet, Vendron® and Vendron Cloud® provide the features for remote manageability of the intelligent vending machines and payment kiosks. Software updates and content management for digital signage, interactive screen content and themes can be accomplished remotely and securely for any number of smart vending machines and payment kiosks. Industrial segment too deserves smart industrial vending machines that would save productivity, time and cost and even lives by promoting occupational and environmental health and safety in the workplace, with a little bit of fun and lively interactivity. Smart industrial vending machines dispenses industrial spare parts and Personal Protective Equipment (PPE) effectively and efficiently with 24/7 availability to the users in need. 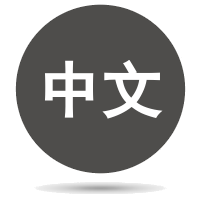 It can reduce the part retrieval time and wastage of inventory while increasing the efficiency of inventory maintenance process and optimizing the stock level with full visibility into the consumption and trend.